What is the scoring system for this tournament? 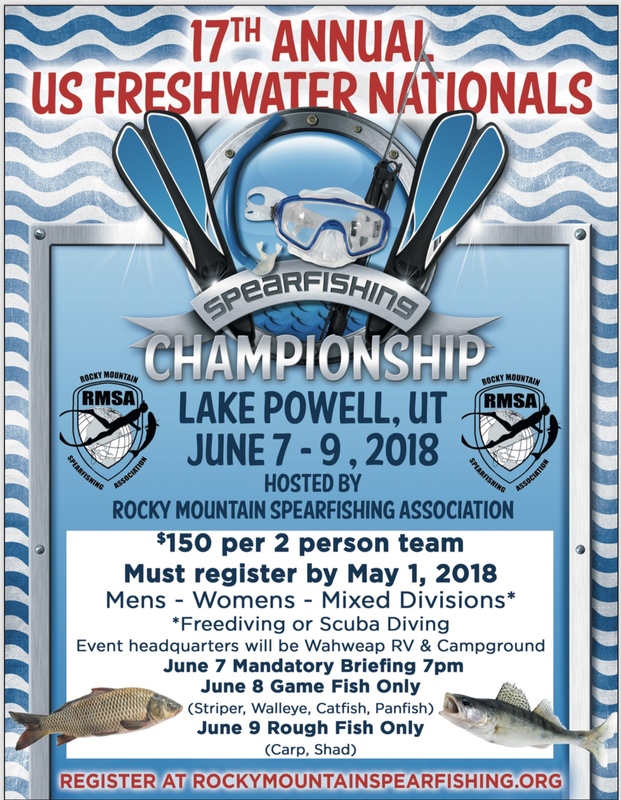 Deadline to sign up for the 2018 US Freshwater National Spearfishing Championships is fast approaching. Winners of this tournament will have a chance to represent team USA in the Freshwater Worlds Spearfishing Championship held in New Zealand in 2019. Head over to www.rockymountainspearfishing.org to sign you and your team up today!